Habibi Reclaimed Wood Picture Frame. 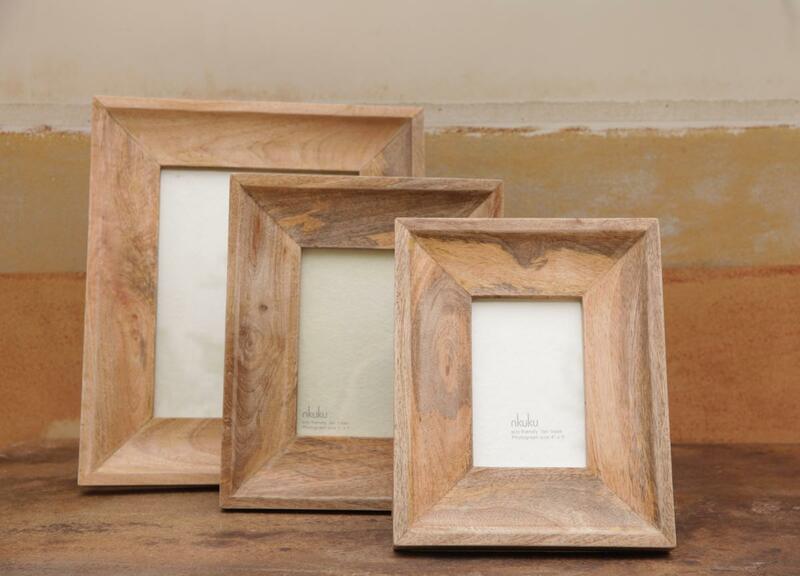 These classicly stylish frames are handmade from sustainable mango wood. 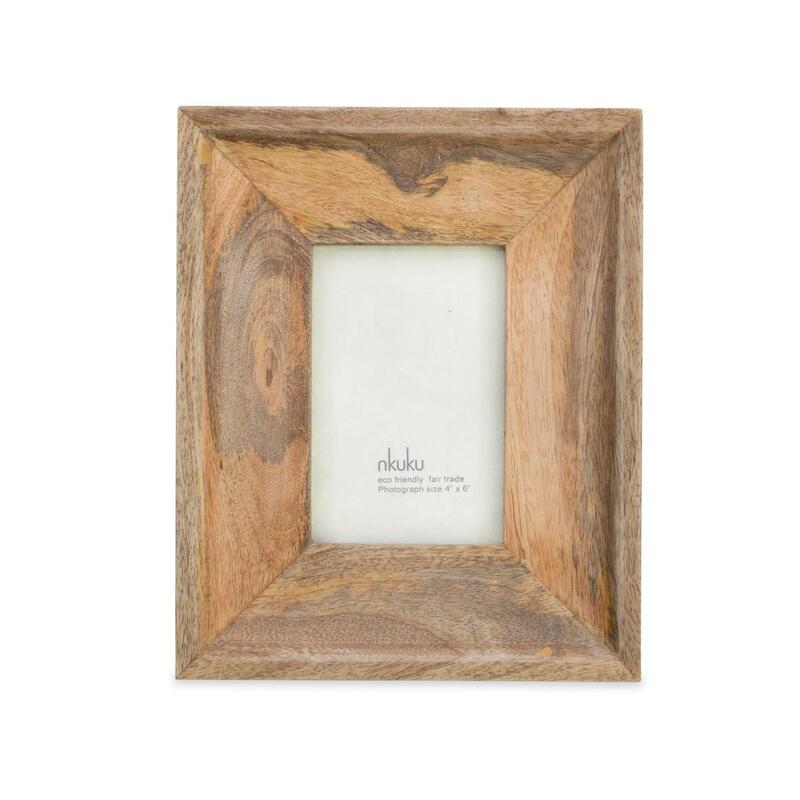 This warm natural wood provides a perfect border to display photographs. Choose from three sizes or mix all three for an attractive display.